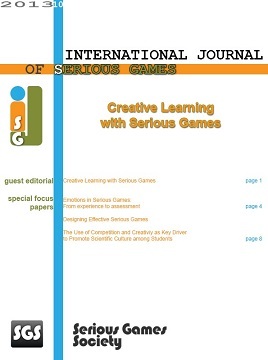 Editorial of the Int.l Journal of Serious Games, Vol. 6, No. 1.